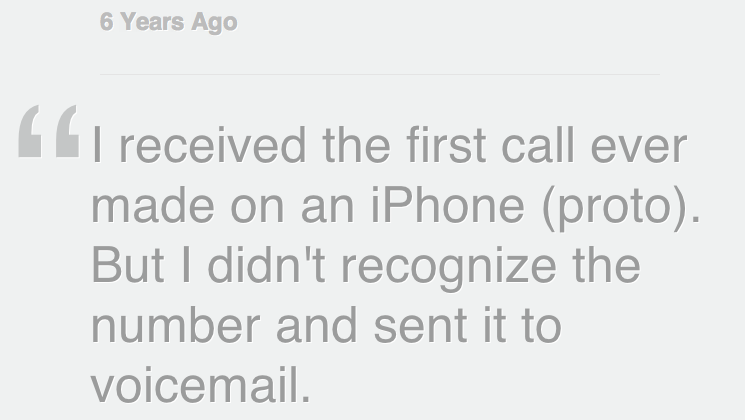 Steve Jobs Called Key Apple Manager a "Fuckchop"
Andy Grignon, the man behind Apple’s iChat AV, iSight and Dashboard products, was more than just a Senior Manager at Apple who helped design the iPhone (he received the first iPhone phone call). He was also affectionately referred to as “fuckchop” by the late Apple co-founder Steve Jobs. 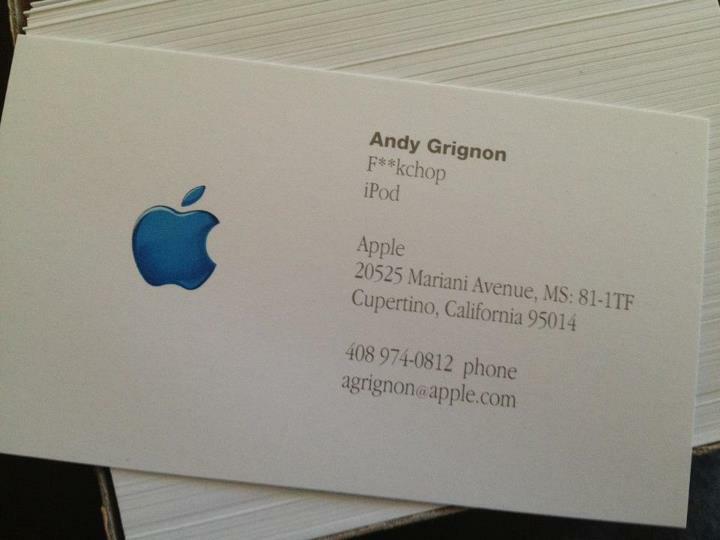 The message was accompanied by an Instagram image of his business card from when he was part of the iPod team at Apple — sure enough, Grignon managed to slip the word onto his cards (and with approval from Apple Printing). He explains the story on his Facebook page, here. 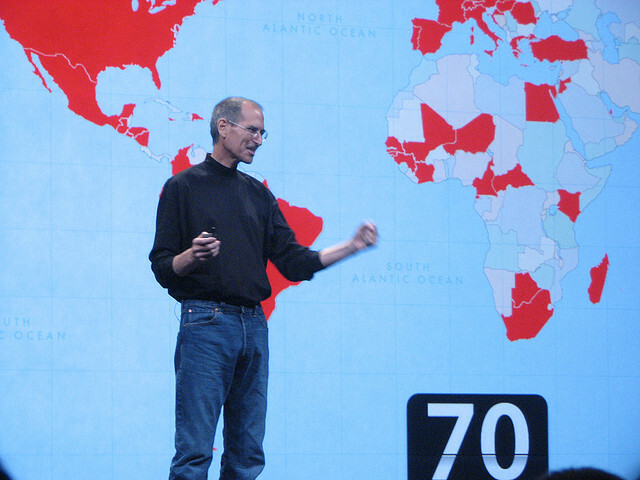 Grignon spent a lot of his working life at Apple, taking positions as an intern and in the Quicktime, Mac OS, iPod and iPhone teams, before moving to Palm and becoming VP of webOS Applications & Platform, creating the operating system that is now all but dead. Apple is set to announce its latest developments for Mac OS and iOS today, so it’s no surprise that these small anecdotes have come to light now. Steve Jobs will forever be associated with having a explosive personality but the term ‘fuckchop’ is perhaps a more endearing term for a former Apple colleague. We will be live at Moscone West for Apple’s WWDC keynote at 10am Pacific Time, so stay tuned for updates, fuckchops. Read next: Samsung: No, we're not buying Nokia - says reports are "not true"